A group of meddling kids danced their way to claim this year’s win. 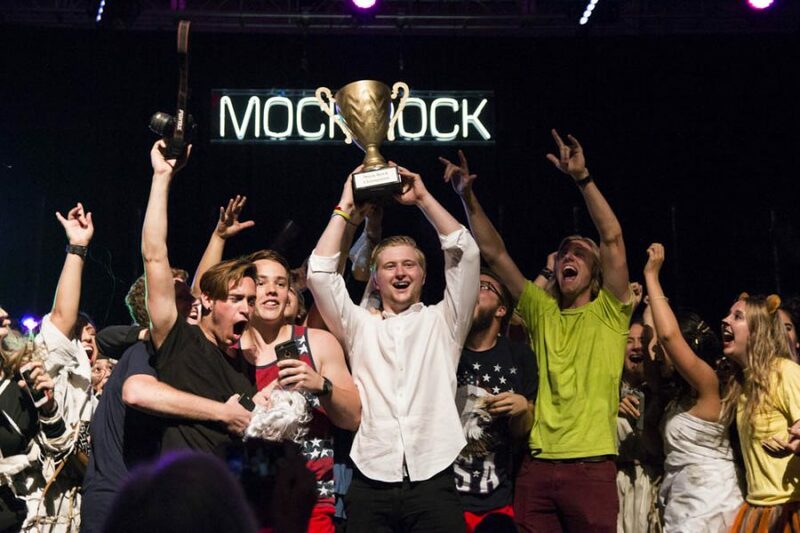 SOS returned to Biola to win Mock Rock 2016, their first win since they established the dance group over 13 years ago. Freshman business major Christopher “Kipper” Wagner played Shaggy in SOS and was speechless after his group’s win. Their performance was based off the show “Scooby Doo” as the gang looked into a case of diamonds stolen from a museum. They searched through a jungle, an art gallery and an Egyptian exhibit, finding the culprit to be hidden in a gorilla suit from their first scene. Sophomore public relations major Kevin McMichael enjoyed getting to know the other members of the SOS group and how group members shared the same drive to present the best show possible. 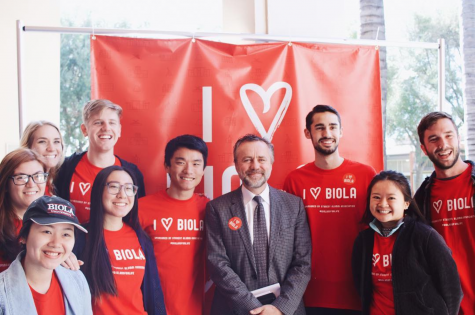 Crowd votes resulted in Men of Honor receiving second place, their performance focusing on the life of an incoming student struggling to fit in at Biola. Sophomore chemistry major Ben Young enjoyed the sense of community the group brought as they practiced for the event. “I just love the community that it brings, just having my floor come together for just another event really brings us closer together and lets us just bond on a level that we couldn’t just being a floor,” Young said. The results this year relied solely on students in the crowd texting in their votes. In previous years, the top three crowd text-in picks were passed along to a panel of judges, who then determined the winner of Mock Rock. Frienemiez, a group combining Biola Dance Crew and Xopoc, took third place with their performance as Power Rangers in training who were on a mission to catch a car-stealing culprit. After overcoming a disease called “The Funk,” the crew journeyed on to catch the thief and achieve full Power Ranger status. “I think we did really well. Our goal was never to win, it’s to do our best, have fun and glorify God through our gifts and I think I can confidently say that we can check those off,” said Daniel Shepherd, senior business major and member of Frienemiez. Students began lining up for the event around 10 p.m. Thursday night. At the front was Charlie Mortensen, junior environmental science major, who was still excited minutes before the doors opened despite waiting in line for over 21 hours.